I am an adventurous eater. Because. . . .
My mother is an adventurous eater. She’ll try anything at least once. My childhood was filled with foods like blood pudding, hog head cheese, octopus, tripe, brown rice casseroles, fiber filled dishes, star fruit, passion fruit, pomegranates, anything and everything you could think of. The type of food our ancestors ate. With no preservatives, no additives, and no fillers. To my mother, food was always used to nourish the body and the soul, and though she never said those words precisely, she ingrained those sentiments into my brain by the way she chose to nourish us. 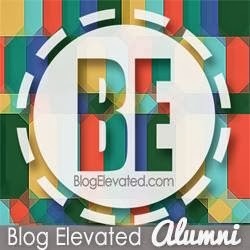 So in my adult life, I’m constantly on the hunt to do for my kids, what my mom did for me. To show them a world where yummy food meets nourished bodies, in a fun and beautiful way. Oh, and did I say easy. I can’t be making Hog Head Cheese on a daily basis. And I’m not going to take out a bank loan every time my kids want to eat a tropical fruit. And just as my mother always said, if you search for it, it will come. And sure enough I got a package in the mail, opened it, and there it was. 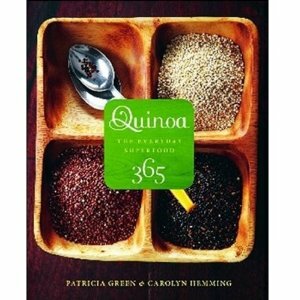 Quinoa 365 – The Everyday Superfood a cookbook by Patricia Green and Carolyn Hemming. A strikingly beautiful cookbook from the cover to the back page. Filled with recipes centered on this ancient grain, that is in one word a SUPERFOOD. If you aren’t convinced by the cover, the authors begin the book with an introduction to the nutrition and economics of this grain. Detailing its super nutrition facts, explaining the different types of Quinoa, its history and ease of preparation. Jam packed with beautiful color pictures with over 170 recipes, the book details everyday recipes that can be made easily. 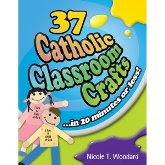 The recipes include dishes like pumpkin pancakes, chocolate quinoa crepes with bananas, apples strudel breakfast cereal, Italian wedding soup, roasted red pepper tomato soup, chicken fried quinoa, baked chicken nuggets, Greek burgers, healthy cookies, white chocolate macadamia nut cookies, bars, biscotti, muffins, and more. This is an essential guide to any cook wanting to lean more about cooking with Quinoa. It offers something for everyone from kids, vegetarians, and those on gluten-free diets. Here’s a sample recipe from the book. 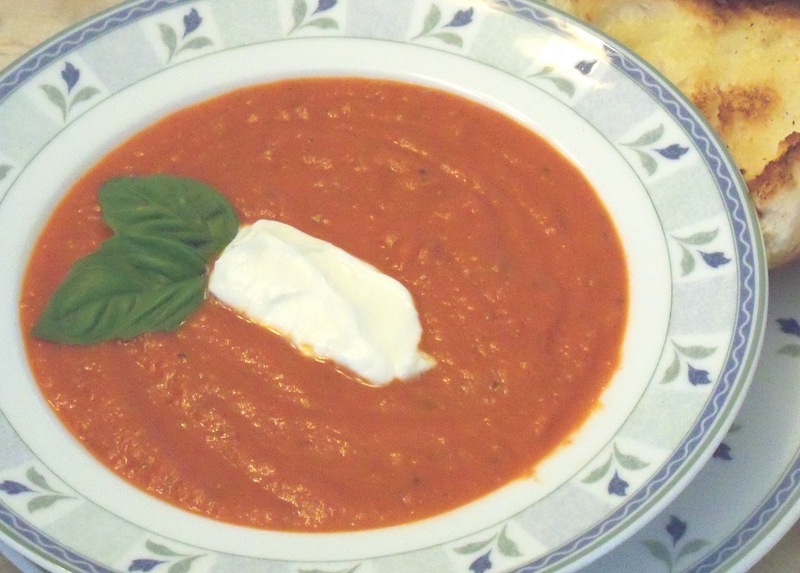 It’s a new take on the classic Roasted Red Pepper Tomato Soup. This happens to be my favorite soup OF ALL TIME. Would it meet my expectations? Would it be too peppery? Too sweet? Too Tangy? To thick? Too thin? Try it for yourself. You might get hooked. Melt the butter in a medium saucepan on medium heat. Sauté the onion until tender and opaque, about 8 minutes. Add the tomatoes, red pepper, basil, sugar and salt. Whisk the stock and flour together in a medium bowl. Slowly stir the mixture into the saucepan (a few lumps are fine). Bring to boil, then lower the temperature and simmer for 5 minutes. Remove from the heat and puree the cooked mixture with a hand blender or cool slightly and puree in 2 batches in a blender or food processor. Return the soup to the lowest setting. Stir in the cream and adjust the seasoning, if desired. Serve immediately. This soup can be frozen for up to one month.